Who wants to help a brother out?? 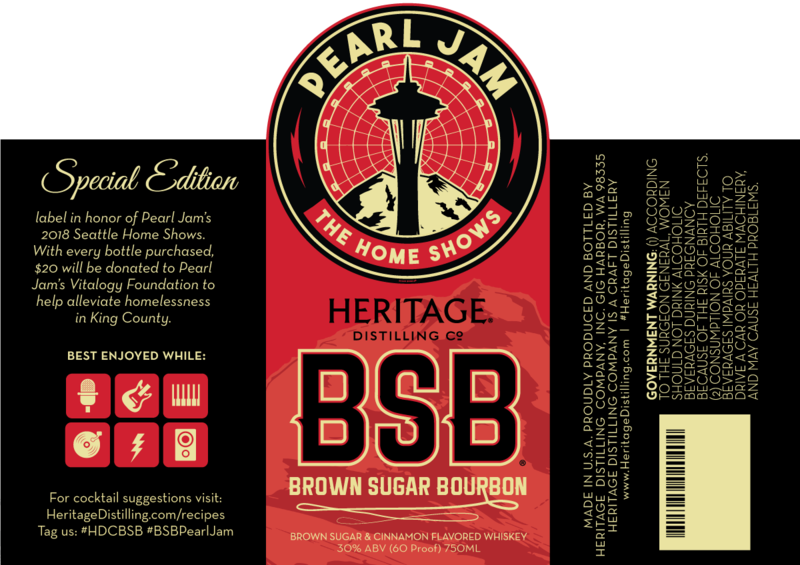 Bottles of Heritage Distilling Co. Home Shows label BSB-Brown Sugar Bourbon will be available exclusively from the HeritageDistilling.com website and at Heritage Distilling’s Washington tasting rooms, including locations in the Ballard and Capitol Hill neighborhoods in Seattle, Gig Harbor and Roslyn. $20 from each bottle sold will be donated to the Vitalogy Foundation for this effort. How do I drink BSB? By the shot. In your favorite hot beverage. Chilled or on ice. Mixed in cola Jake Monkey: BSB & Dr. Pepper over ice. BSB Old Fashioned via Beijos Events. When will I get my Home Shows label BSB? 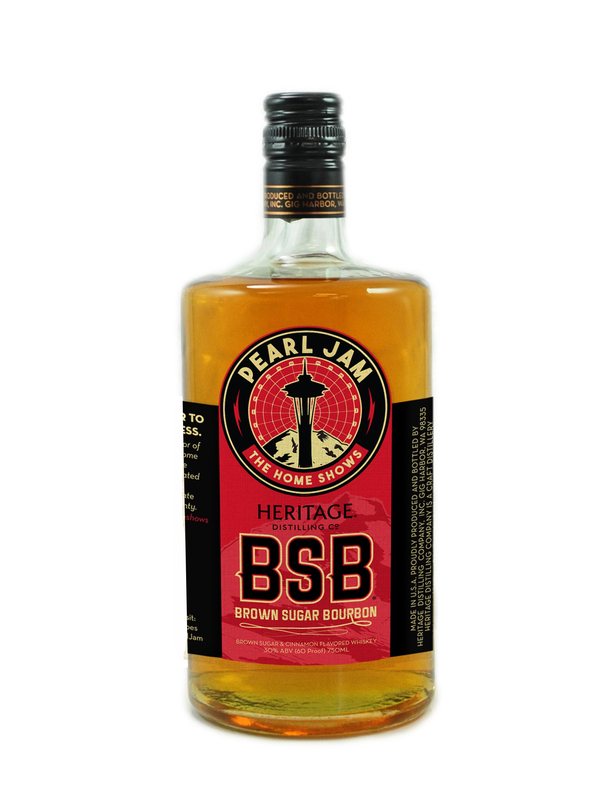 Bottles of Home Shows label BSB will ship in mid-July. I'm a Cask Club and/or Spirits Club member, do I get a discount? Not this time, due to the large donation to charity, we cannot offer a discount on this special label release. "Due to state laws we are NOT allowed to ship spirits to the following states: Alabama, Idaho, Illinois, Iowa, Kansas, Kentucky, Louisiana, Maine, Michigan, Mississippi, Missouri, Montana, New Hampshire, New York, North Carolina, Ohio, Oregon, Pennsylvania, Utah, Vermont, Virginia, West Virginia, Wisconsin and Wyoming. At this time, we do not ship outside of the United States or to AE and APO boxes." "please use the search feature before posting a new thread" . Lol. Trigger happy! Good day so far. Could anyone help me buy a bottle, id pay and for the shipping to Sweden (and whatever else to make it worthwile for you)? I'm ok with duplicate posts if the dupe has way more info! I like the idea but that sounds terrible... can you really call it bourbon with all that brown sugar and cinnamon!?! BUMMER Due to state laws we are NOT allowed to ship spirits to the following states: Alabama, Idaho, Illinois, Iowa, Kansas, Kentucky, Louisiana, Maine, Michigan, Mississippi, Missouri, Montana, New Hampshire, New York, North Carolina, Ohio, Oregon, Pennsylvania, Utah, Vermont, Virginia, West Virginia, Wisconsin and Wyoming. If a few people in Georgia want to go in and get the free shipping (5 bottles), I would purchase 2 of the 5. I'm in Monticello, but go to Duluth and Macon regularly so we could meet up for drop off. 4 to drink and none to keep on a shelf right? One on the shelf and the others will most likely go overseas to some buddies! 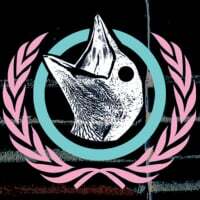 For anyone that lives in a state that doesn't deliver there, a FB thread has started to help everyone out that wants one. I'm good for a bottle in Georgia so we'd only need 2 more. In Athens, but could meet up wherever. 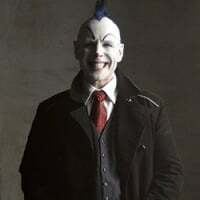 Could you PM the link to the FB thread? doesn't ship to HALF THE US or anywhere outside the US.